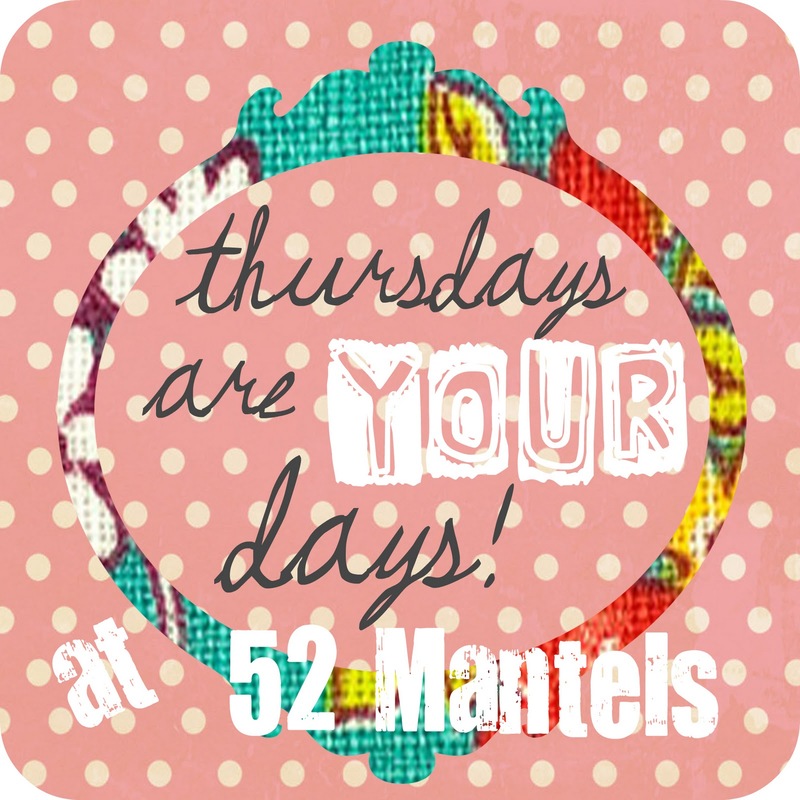 Today is party day!! 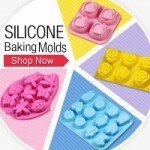 I love seeing your fun stuff! But first, a giveaway! Yesterday, I shared the tutorial for DIY water bottle labels using MyMemories Suite Software. Go check it out and grab the free Summer Party water bottle labels! 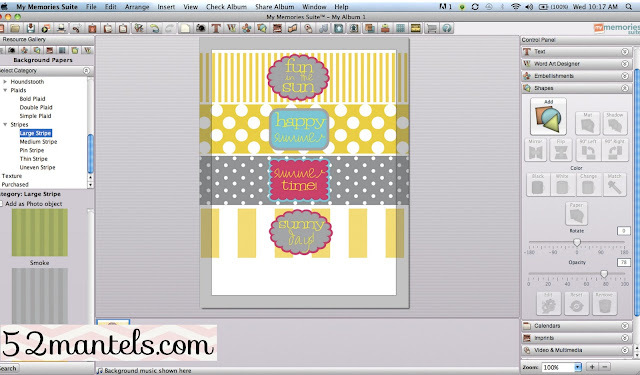 I've really been enjoying this digital scrapbooking program and I can't wait to use it for future parties and projects! Plus, I have a ton of photos that need to be organized into a scrapbook, so I'll add that to my to-do list. Oh, that list is getting long. Enter to win using the rafflecopter below. The winner will be notified one week from today. Good luck!! 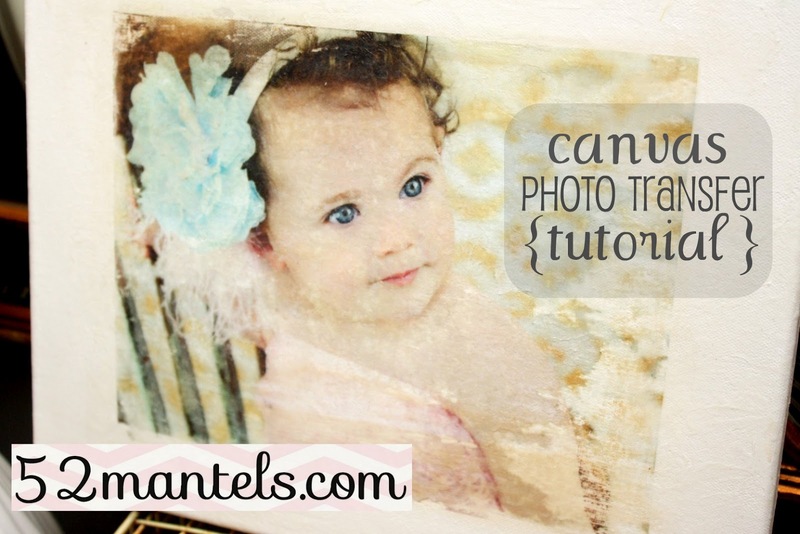 Last Friday, I shared the tutorial for this easy Canvas Photo Transfer! 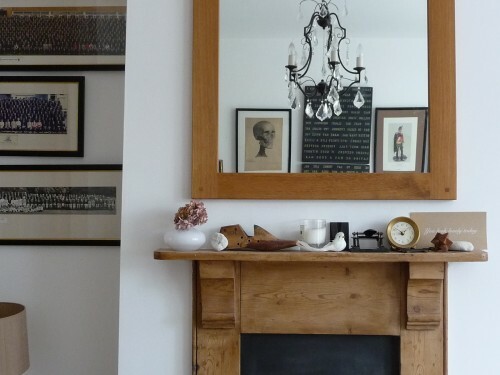 On Mantel Monday, the wonderful Becky from Houzz came by and shared some lovely mantel inspiration with us! 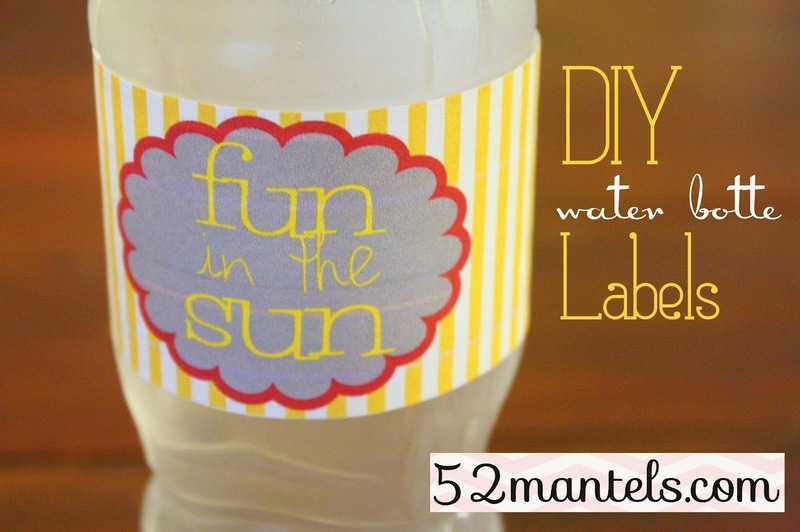 And, of course, don't forget the Summer Water Bottle Labels! 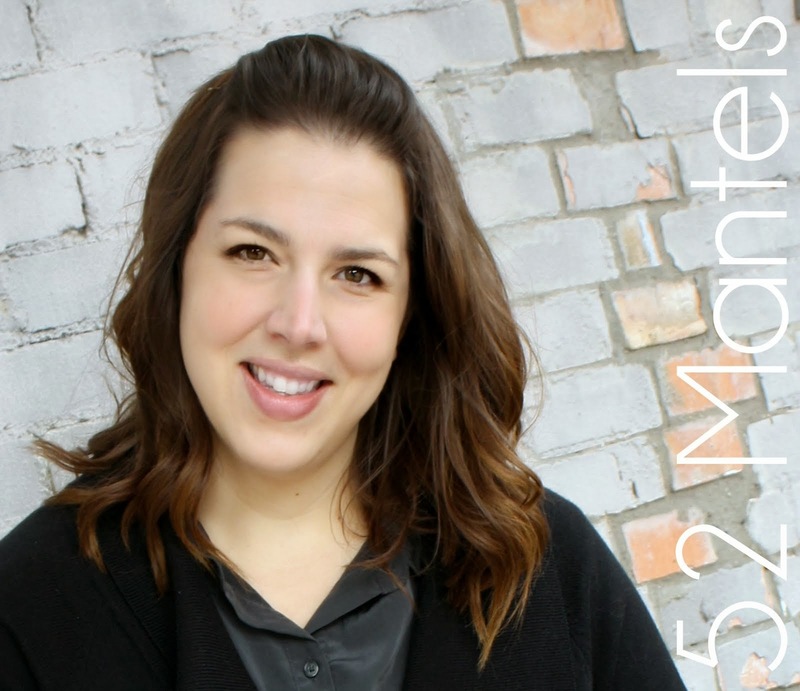 Thanks for hosting the party :) I look forward to yours every week! If you have time come by A Baker's House to enter my first giveaway for an iTunes gift card!